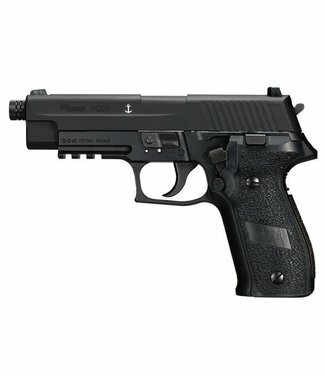 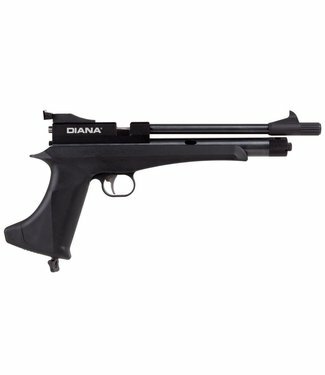 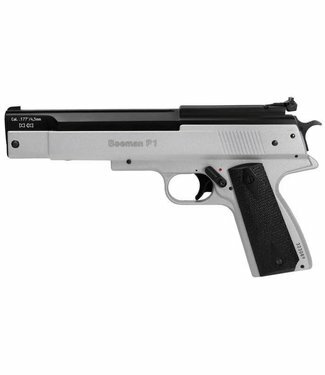 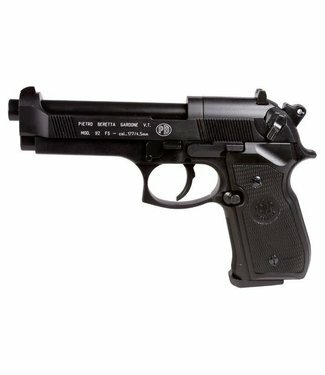 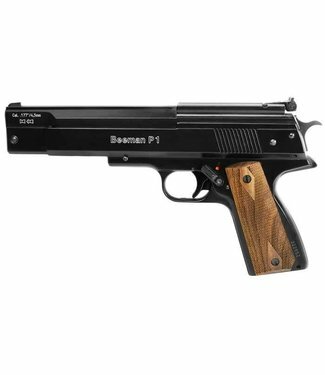 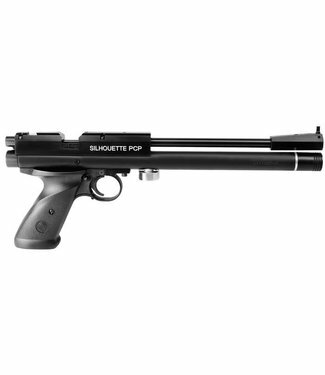 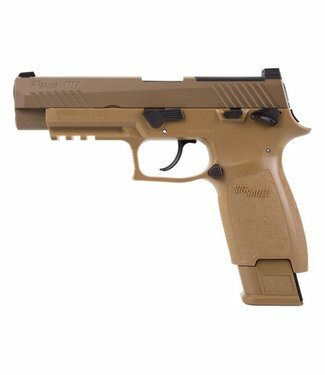 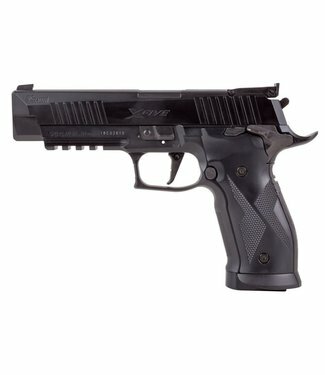 This six gun is now available as a .177 BB/Pellet CO2 revolv..
Made in Japan and one of the best selling pellet blowback pi.. 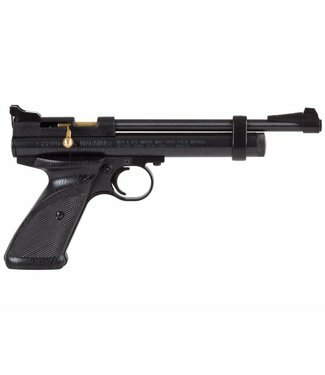 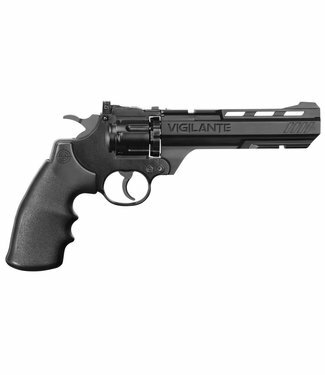 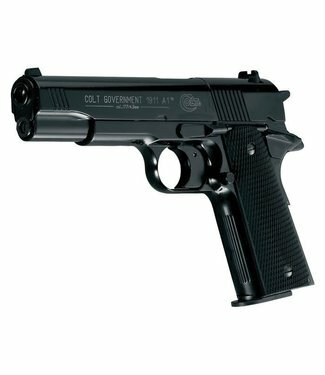 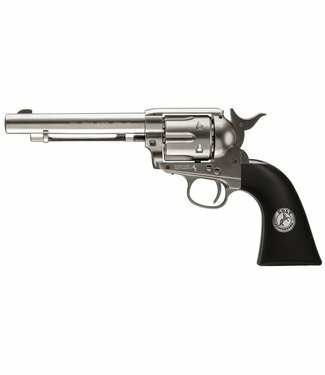 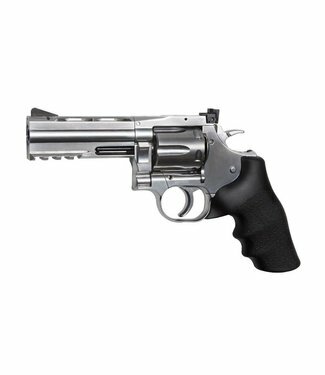 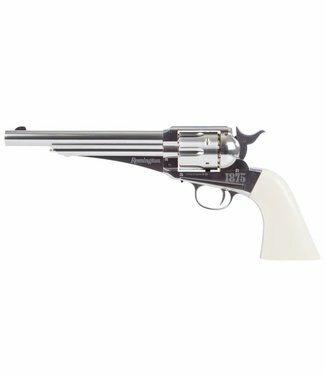 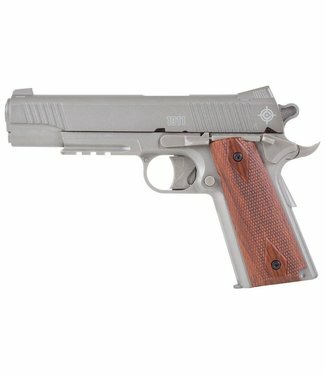 Authentic styled Colt Single Action Army Peacemaker - 380 fp..
715 Dan Wesson now available in pellet variant with rifled b..
One of the finest C02 pistols on the market - Made in German..
A new generation of CO2 airguns! 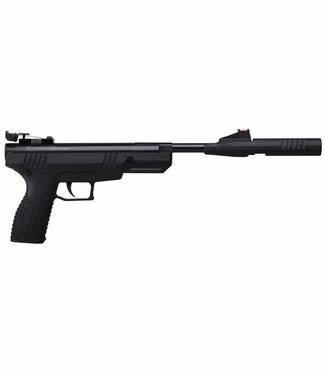 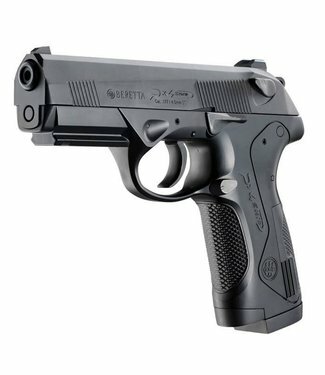 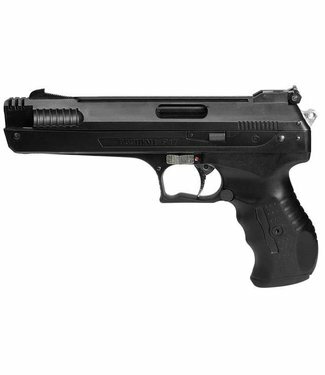 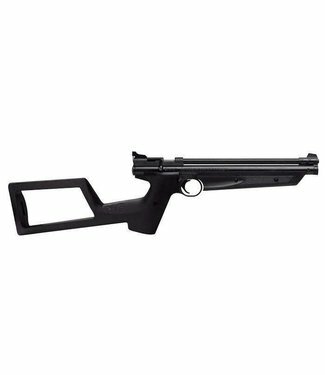 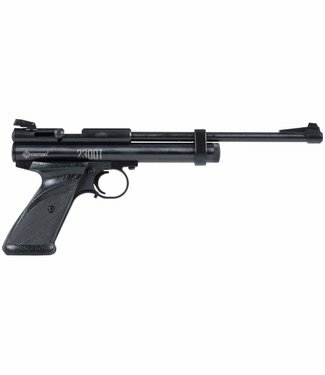 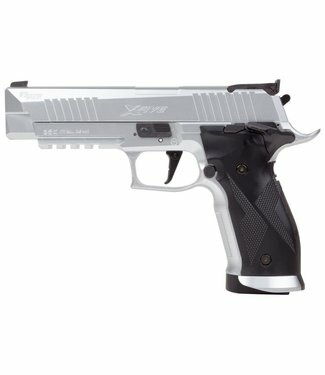 The original Walther design.. 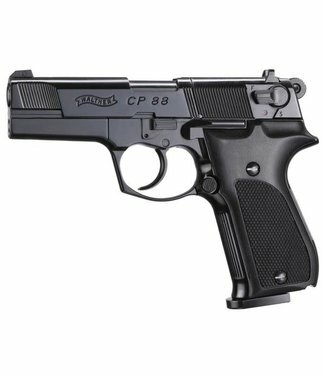 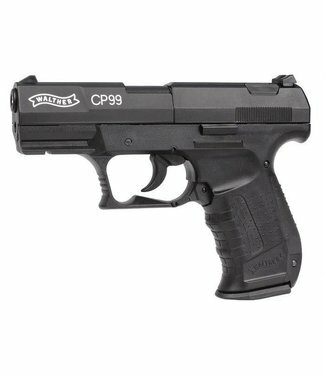 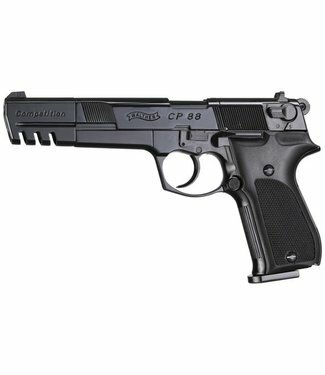 Still made in Germany and still delivery the classic CP99 lo..